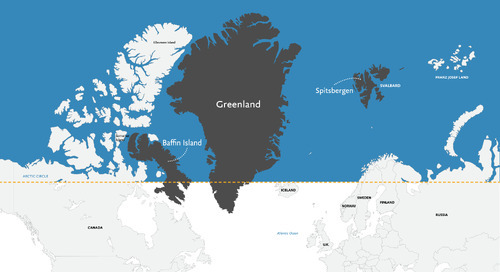 Home to the Inuit for thousands of years, Baffin Island is only now being discovered by the rest of the world as a prime arctic adventure destination. 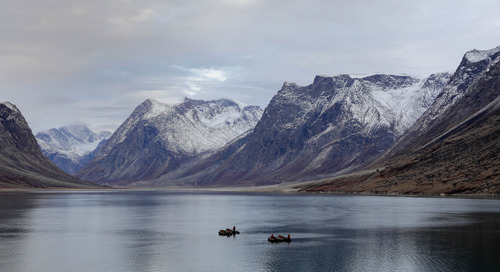 Sheer cliffs jutting from the water, challenging terrain, plus hidden and protected inlets are all part of the call for intrepid travelers to visit the Arctic – Baffin Island, in particular. 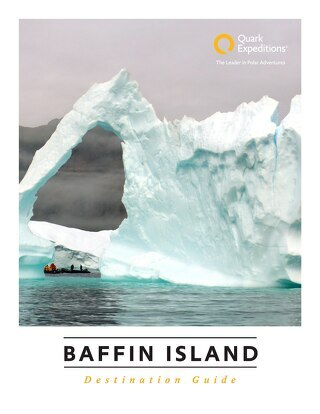 Adventure activities offered on arctic expeditions put you right in the middle of the action whenever conditions permit. 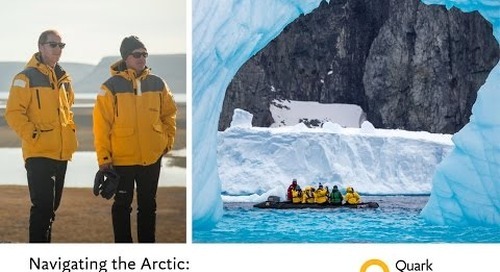 Here are just a few of the epic adventures you won’t want to miss when you visit the Arctic. Zodiac cruising gets you into places that larger vessels can’t go, and that’s where things can get really awesome. Tiny, uninhabited Monumental Island, named as a tribute to the memory of Sir John Franklin, is one of the places you may explore, and your chances of spotting rare wildlife are great here. Cruising lets you get close to arctic animals without being intrusive; as a result, passengers often photograph polar bears on the shore. It’s also not unusual to see walrus and their young basking on the rocks near the coast. 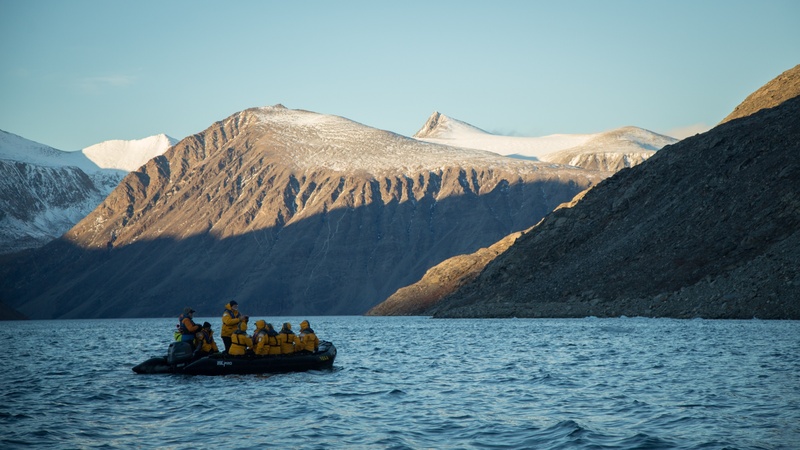 Experienced expedition staff guide the Zodiacs expertly through ice-choked inlets, giving you an up-close look at towering icebergs and the inhabitants of the craggy shoreline. 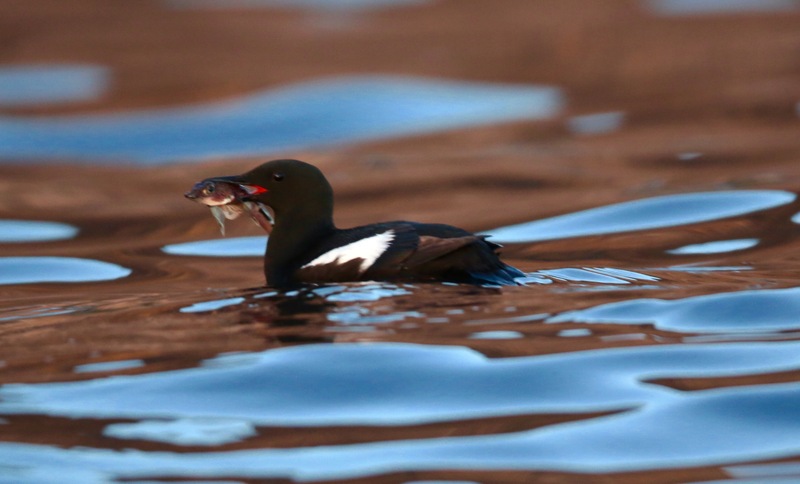 Don’t be surprised to see seabirds soaring low overhead, and depending on the area, you might even experience a whale breaching nearby! Dress in layers with a waterproof outer shell – getting wet is part of the adventure. 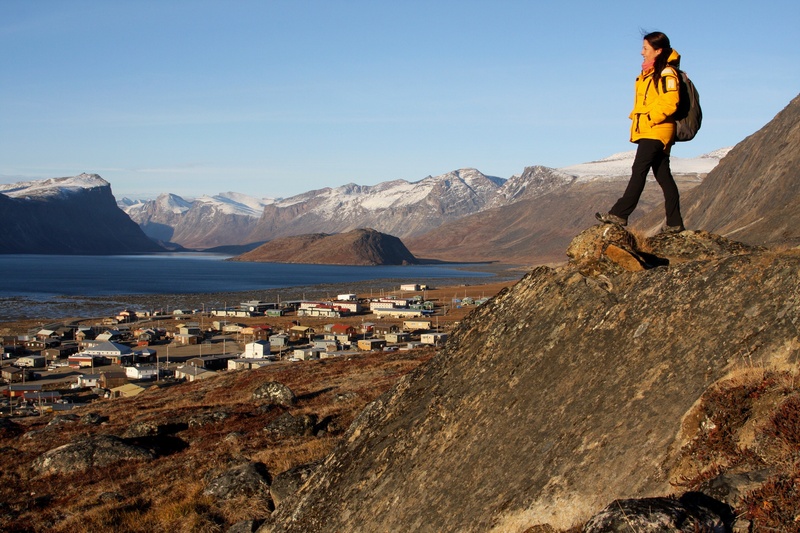 The Switzerland of the Arctic, picturesque Pangnirtung is surrounded by snow-capped peaks. 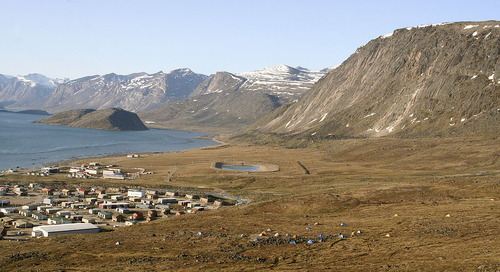 An Inuit community with an international reputation for traditional arts and sculpture, the hamlet of Pangnirtung is also a frontier, and during your visit, you’ll learn how the Inuit have managed to thrive in such a challenging environment. On nearby Kekerten Island, the ruins of a whaling station will give you a sense of what life must have been like here in the 1840s, when whaling was one of the primary drivers of the economy. 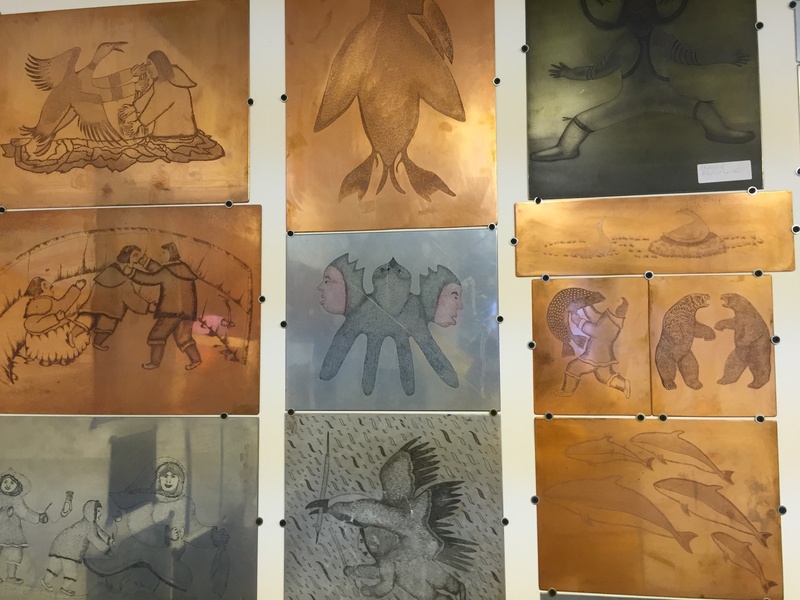 You’ll learn a lot about the traditional skills – such as fishing, sealing and hunting – that allowed the Inuit to survive the arctic climate. There’s no better way to explore the tundra than with your feet on the ground, your face in the sun and an expert guide in the lead. Whether you’re exploring an abandoned whaling station or hiking a steep incline to a spectacular view of your surroundings, there will be numerous opportunities to stretch your legs in the land of the midnight sun. You may find yourself ashore in the Cumberland Peninsula and Frobisher Bay, exploring rugged shorelines and striking tundra. If you’re lucky, you may see caribou, lemmings or arctic hare. Shy predators, like the arctic fox and wolf, are less likely but not out of the question! Spotting wildlife is made easier by the long days: in some places above the Arctic Circle, the sun may not set for as long as 2 months! 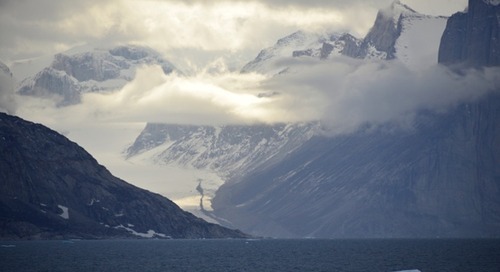 The fertile tundra of Baffin Island supports life year-round, but during the arctic summer it bursts with action. Vibrant wildflowers, including yellow arctic poppies and purple saxifrage, color the landscape. 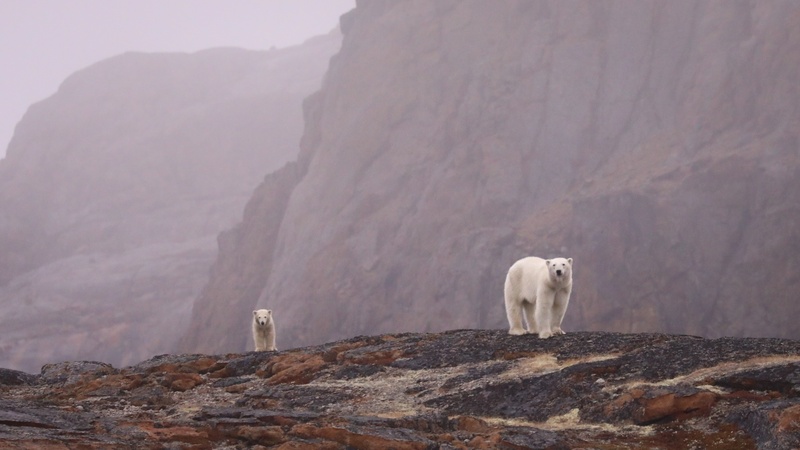 Herds of caribou, lemmings and arctic hare browse the open ground for food, while wildlife such as arctic fox, wolf and the polar bear browse them in search of a meal. Closer to the water, seals, walrus and a riot of shorebirds take advantage of the warmer temperatures to mate, or bask in the sun. In the water, whales can be seen breaching. This is a truly spectacular place, and you’ll want to be ready to capture it all, so bring your camera and be ready to snap away. Many of the things you’ll see here you’ll never see anywhere else – it’s not every day you spot a polar bear in its natural environment! 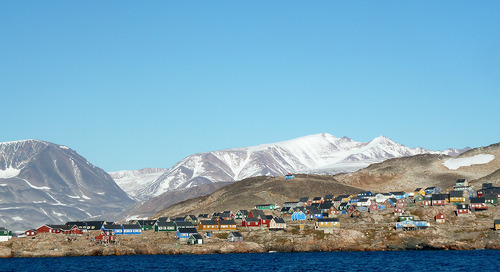 Traveling the polar regions is a unique and unforgettable experience.  Want to learn more and start planning an adventure of your own? 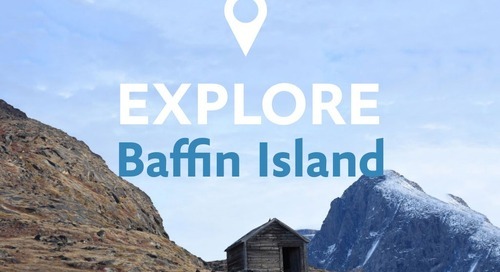 Download your free Baffin Island Destination Guide and watch videos, read traveler stories and find helpful travel tips on the blog.